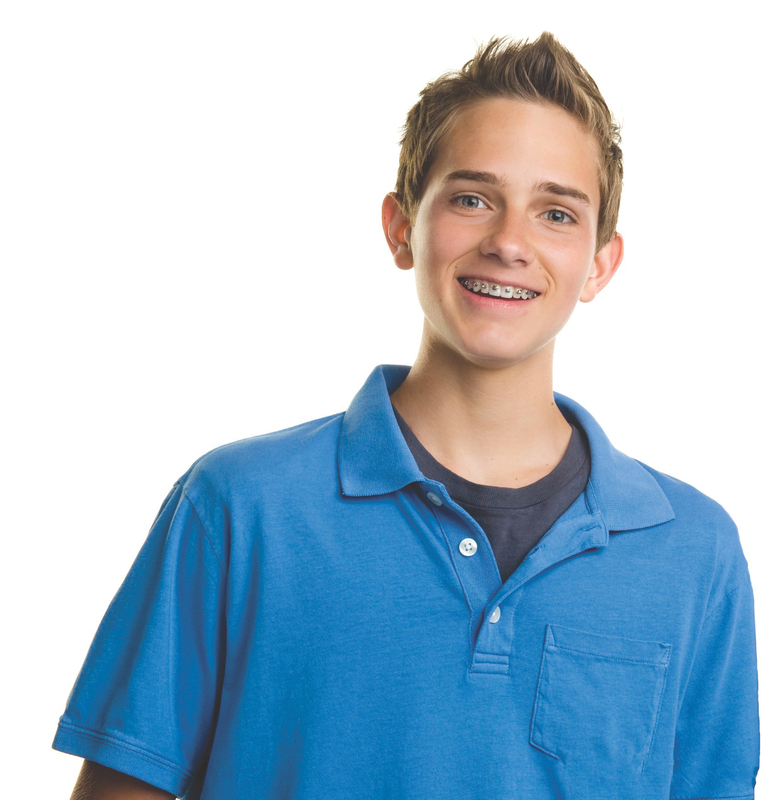 One or more of the upper teeth sit inside the lower teeth, which may cause misaligned jaw growth and/or tooth wear. Crowding occurs when teeth don’t have enough room to grow in straight. Crowding can often be corrected by expansion, and most of the time, tooth removal can be avoided. The upper and lower front teeth overlap vertically too much. You can tell this by biting down all the way and looking at the front teeth. If you can’t see much (or any) of the lower front teeth, that is a deepbite. People with a deepbite tend to wear their front teeth down. In extreme cases, the lower front teeth can actually dig into the roof of the mouth and damage the gum tissue behind the upper front teeth. Proper chewing is impacted by this type of bite, in which the upper and lower front teeth do not overlap vertically. An openbite may cause a number of unwanted habits, such as tongue thrusting. Openbites can often be caused by a thumb sucking habit. The upper front teeth extend too far in front of the lower front teeth. This can be caused by the upper jaw being too big or the lower jaw being too small. It could also be caused by the upper front teeth being flared too far forward. This is a concern, especially with kids. If the overbite is significant enough, the upper front teeth are at increased risk of being chipped or knocked out from a fall or a sports injury. Spacing problems may be caused by missing teeth, or by one or more teeth being too small.